W.L. (Bill) Palmer was a force of nature. A child of the depression, born in Knickerbocker, TX, he came of age possessing an indomitable entrepreneurial spirit. Leaving school in the 10th grade, he was self-taught in many disciplines, including surveying and building, skills he would use all of his life. Bill’s early occupations were many and diverse and each contained its own education. He was a truck driver, ran a gas station, was a switchman for the Santa Fe Railroad and sold insurance. As a young man, he had his own ice hauling business and worked for Taylor Brokerage Co., an early San Angelo, TX feed manufacturer. 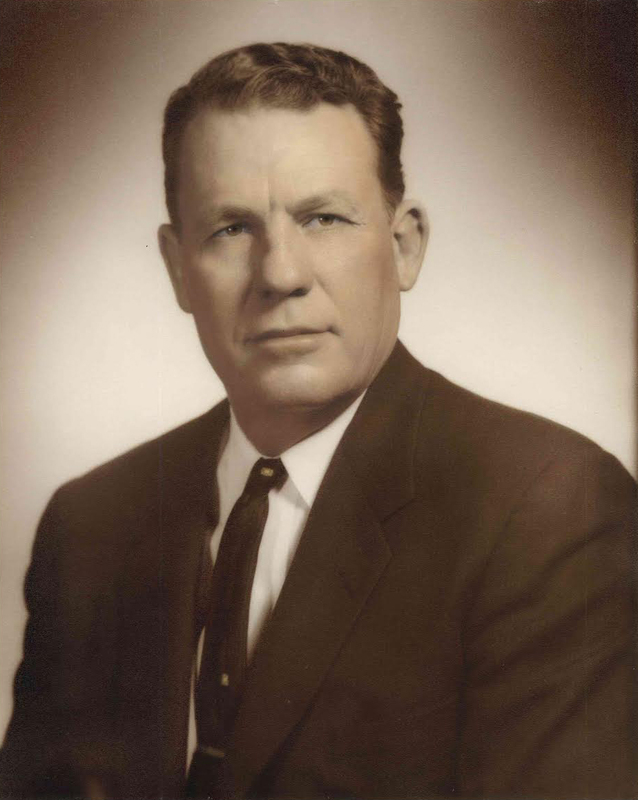 By 1943 Bill was married with two small children and had begun his own feed business, Palmer Feed & Supply, Inc. As a small feed dealer times were tough, but by the 50‘s and early 60‘s Bill had developed a poultry operation and built his first grain elevator and feed mill. In 1969, Bill and his sons Blaine and Vance built a full service feed mill with pelleting and flaking capabilities. Second and third generation Palmers continue to operate Palmer Feed & Supply, Inc. today with the same mission: QUALITY PRODUCTS, VALUE and RESPECT for the CUSTOMER.